NAPLES,ME (January 23) – Officials from the Pro All Stars Series (PASS) and Richmond Raceway announced today a major addition to the 2018 motorsports calendar. The PASS Super Late Models will headline the inaugural PASS Commonwealth Classic at Richmond Raceway on Saturday night, October 20. 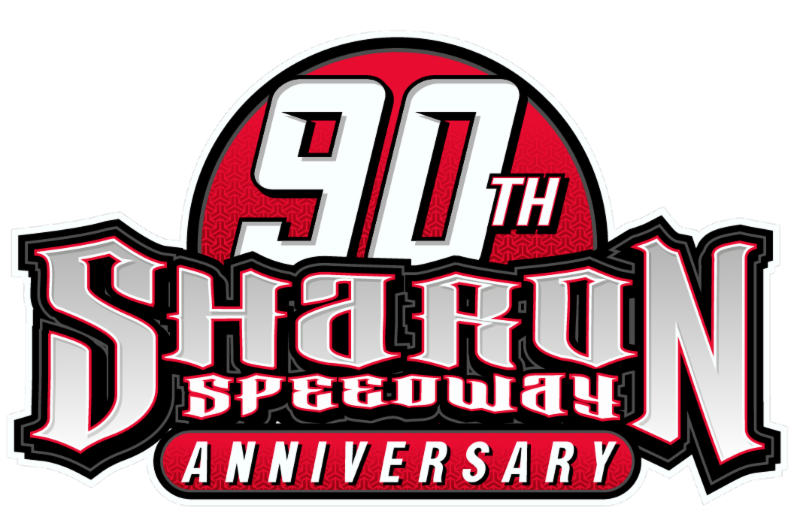 The PASS Super Late Models will compete in a 100-lap event on the famed three-quarter mile oval, along with a 75 lapper for the Late Model Stock cars, as well as feature events for Limited Late Models and Street Stocks. A practice day for all divisions is scheduled for Friday, October 19 that will see all cars attending go through a mandatory safety inspection. Additional practice, qualifying, and all features will take place on Saturday night, October 20, all ending under the lights of Richmond Raceway. The Pro All Stars Series is recognized as North America’s premier sanctioning body for asphalt Super Late Models and boasts such marquee events as the legendary Oxford 250 at Oxford Plains Speedway, PASS South’s Easter Bunny 150 at the historic Hickory Motor Speedway, and the inaugural Commonwealth Classic at Richmond Raceway. For technical information concerning all PASS divisions please send questions topassracing@roadrunner.com. For media or marketing questions, please contact Alan Dietz at 704-231-2039 oralandietzpass@live.com. And, don’t forget to “Like” the Pro All Stars Series on Facebook or follow us onTwitter @PASSSLM14 to keep up with breaking news as it happens. Richmond Raceway is America’s Premier Short Track annually hosting two NASCAR race weekends, featuring the Monster Energy NASCAR Cup Series and NASCAR XFINITY Series, on a 3/4-mile D-shaped oval. Richmond is a regional leader for events including sports, live music and consumer trade shows. The Richmond Raceway Complex’s 1,000 plus acre multipurpose facility hosts more than 200 live events annually including concerts with top national recording artists at The Classic Amphitheater. To learn more, visit richmondraceway.comand richmondracewaycomplex.com.